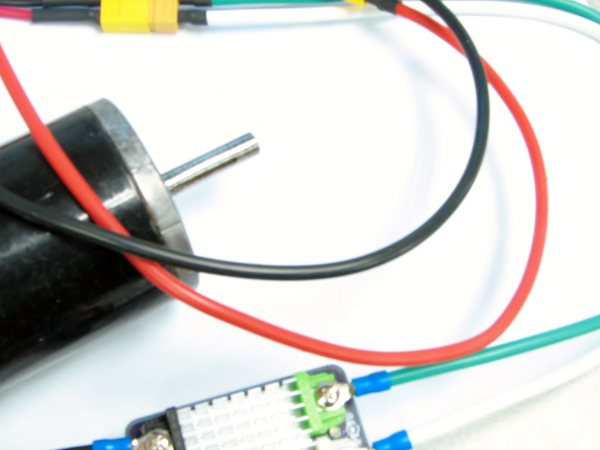 Home > Blog > How To > How to prevent electrical reverse polarity or connection mistakes on your FRC robot. How to prevent electrical reverse polarity or connection mistakes on your FRC robot. Don't want to make the terrible mistake of wrong connections that generate blue smoke ?? Often new team members (or even experienced ones) building an FRC robot, under the pressure of ticking clock, make the terrible mistake of connecting the wrong wires at the wrong places. These mistakes can cost teams lots of money, headaches, and more importantly valuable time. This can be easily avoided if you follow these few simple steps below. If you are an to FRC veteran, then you understand what I am talking about. I have yet to meet a team that has not blown up or caught something on fire due to incorrect connection. 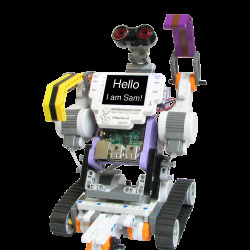 Mainly FRC drive train electronics connect to a high power battery and deliver high power. This means any mistake in connection can result in smoke, fire, or even total destruction of controllers, peripheral electronics, or worse yet damaged RoboRio. This can be easily avoided by consistently using a polarized connector system right from your PDP. 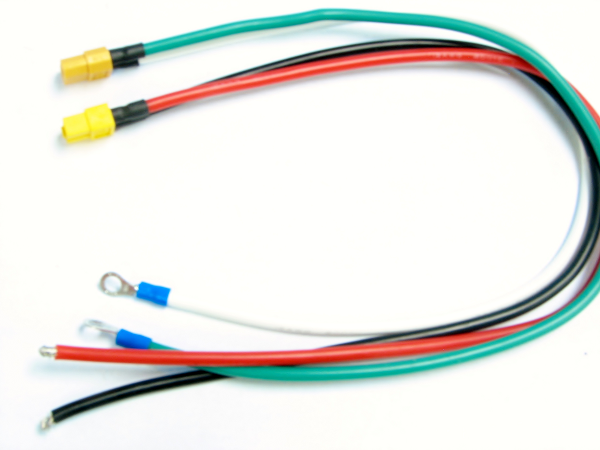 Polarized connectors can avoid incorrect polarity and prevent user errors when connecting motor controller outputs to the battery. The key to success here is to use correct ratings and materials for all connectors. One of the best and cost effective solutions is the XT60. 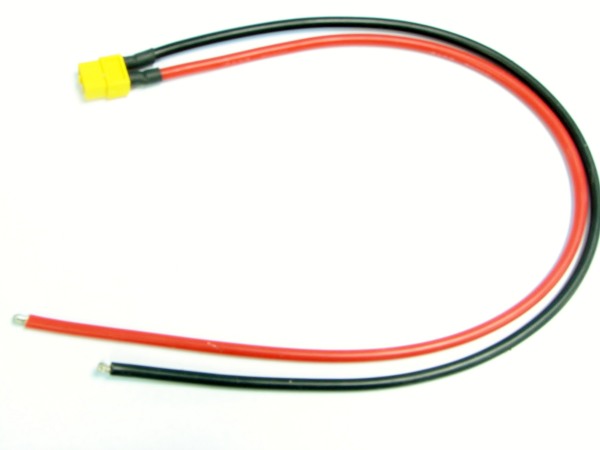 These are made from high-temp Nylon and gold plated spring contacts.With a rateing for 60 amp continuous current, they are well suited for FRC since a 40Amp circuit breaker is already built in the PDP. To avoid damage due to wrong connections, you must make sure to use the correct polarity of the plug at every place. I will show you here how to make fool proof connection right from your PDP. good quality 12 gauge Silicone wire. First strip the wire end so you can solder them to the connectors. Tin the wire carefully and solder them to the solder-cups of the XT60. Pay close attention to the color coding of your wire. The polarity is marked on the XT60 connectors to help you keep things in order. Connect the red/ white wire to positive and black/green to negative. 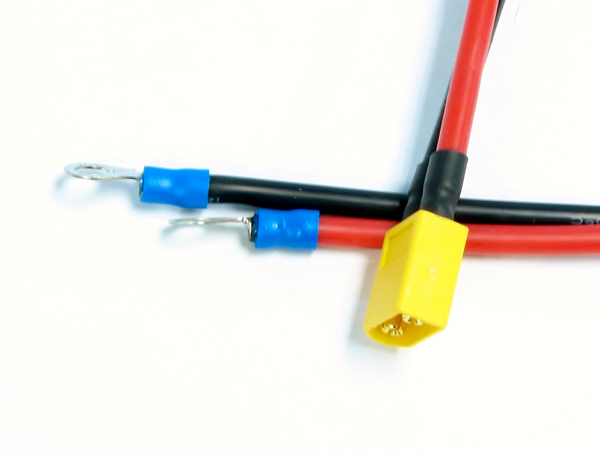 Wires coming from the PDP should get female XT60 connectors to minimize the risk of any shorts. 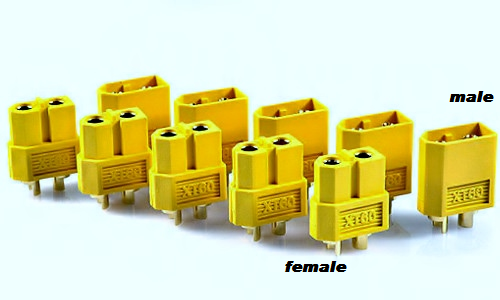 Motor controller inputs should be connected to male XT60 connectors since there is no power when not connected. Connect motor controller output to female XT60 connector since it can be live. Finally terminate your motor with a male XT60. Always make sure you use heat shrink tubing on the soldered joints so there are no chances of shorts. Connect your ring terminal ends to your favorite motor controller. We are using the SD540B. You are almost done! No when you connect the XT60 connectors there will not be any mistakes. This will also make it easy to quickly swap motor controllers. 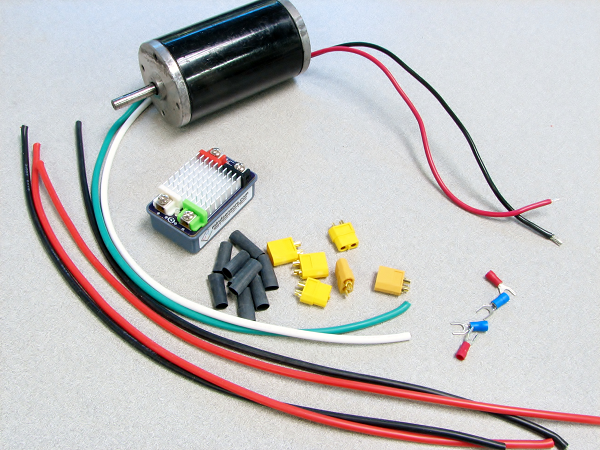 Additionally you can test the motors by directly connecting them to the wires connected to PDP (thus bypassing motor controller).